Hi guys!! I’m back from a weekend at Empire State Comic Con in Albany, NY. I know the title makes it seem like this is going to be just a big complaining post – it’s not all bad! But let me get into it. 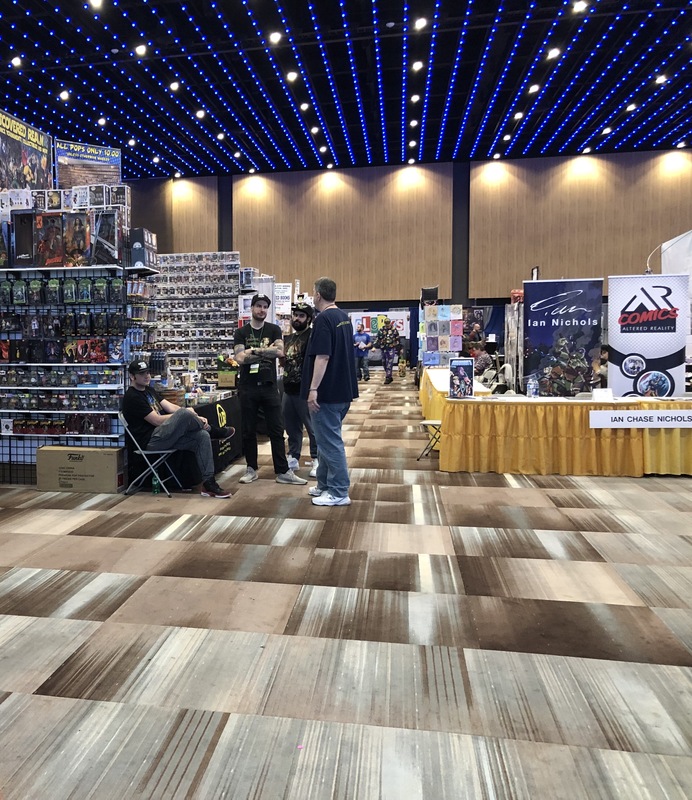 Empire State Comic Con is in it’s second year, run by the same people who do Rhode Island Comic Con and takes place at the beautiful Albany Cap Center. Rhode Island Comic Con is known for it’s incredible guest lineups, and incredible cancellations. 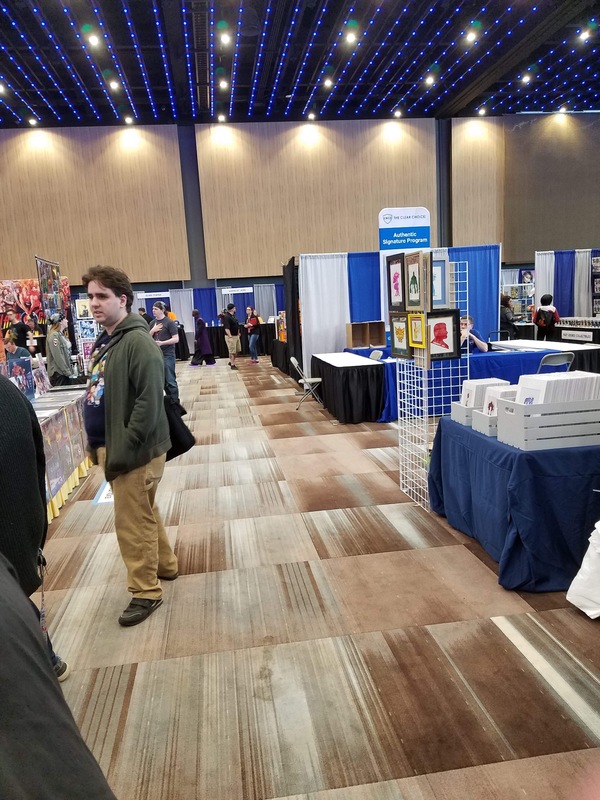 (source) When I first heard of the con coming to the area, I was interested but it fell on the date of another local con I was a guest at so I missed it’s first year. I’m glad to have experienced it’s second year but.. 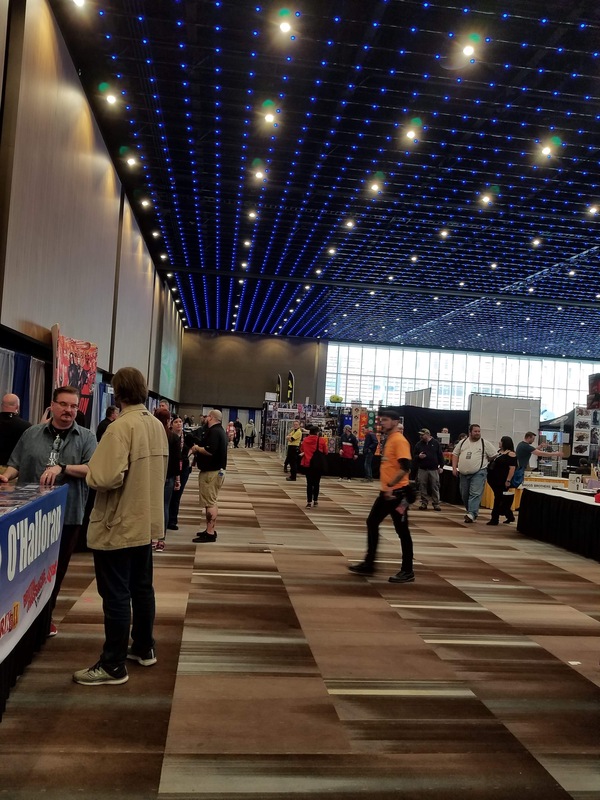 I feel the $55 weekend ticket price was so high for what they had to offer, especially in comparison to other conventions both local and out of state. It cost about the same for me to go to Empire State Comic Con as it did for ColossalCon East, a much larger/well known convention with so much more to offer as far as panels, nightlife, gaming, vendors.. pretty much everything. That’s not even including the price of parking in Albany, and their strange policy on food and beverages at Empire. 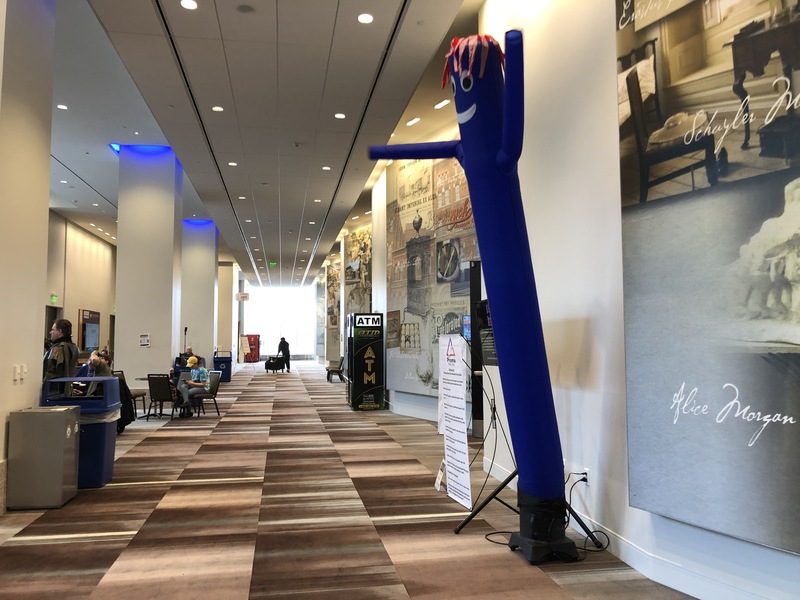 They had a snack bar inside of the convention center, but every other convention I’ve been to has allowed sealed bottles of water to be brought in – most allow other beverages too, but it’s understandable to not allow them in the capital center. BUt SEALED BOTTLED WATER? oh. 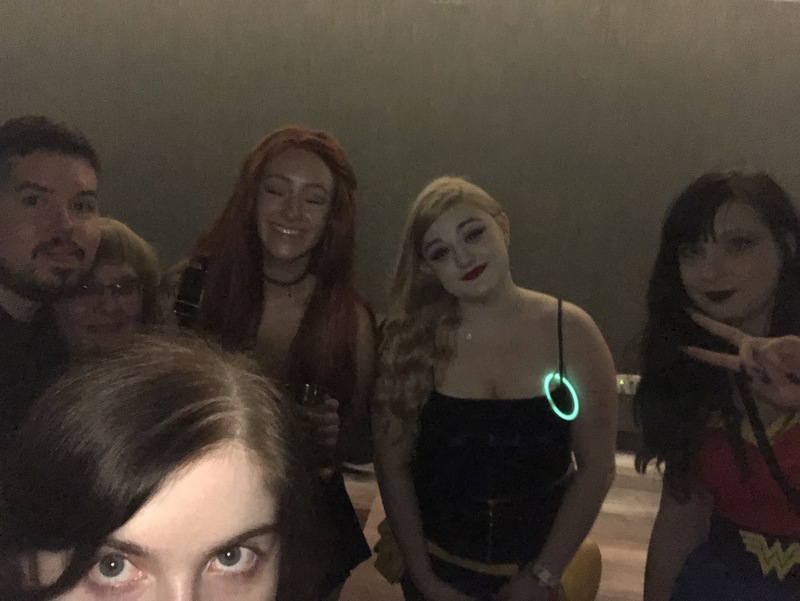 I even had a friend who purchased a drink inside the convention center – stepped outside for a moment to take a few cosplay photos and went back in and they wouldn’t let her bring it in again. Okay. The vendors……. were all the same thing. Very few artists (though I did buy a Catra print from one!) and NO anime whatsoever. No video game vendors. If you like funko pops… this is the place for you. The entire vendor room was funko pops. And weapons, lol. Don’t worry, if they took your knife at the extensive security check outside, you can buy a new one in there. Can’t bring in sealed bottled water though. Crazy. The staff was.. for the most part, pleasant. The capital center staff was more than lovely. The ticket table seemed annoyed to even be there. The afterparty staff was not feeling it. And I’ve heard from past and present guests that … the staff isn’t great with them, with some even jumping to do locally run cons instead because this one treated them so poorly. That’s just a “I heard” though, so take that info with a grain of salt. I did have a poor experience with the email staff, whoever runs that. I sent a question, even thanked them for their time, seemed enthusiastic about covering the con, and got back a flat “no”. Weird way to reply but I chalked it up to them being very busy getting prepared or maybe even just not feeling it. Understandable. It almost deterred me from paying their $55 ticket price but I really, really wanted to see a few friends who were going. Unfortunately, I had photoshoots all day Sunday so I missed out on the cosplay contest, but I caught the very end and that seemed to go well!! If anybody did experience it and wants to lemme know how it went, please comment. The afterparty….. WAS $10 ON TOP OF THE $55 WEEKEND PASS……. incredible. That brings our weekend total up to $65 not including parking or other expenses. It was a stoplight party, which means they give you a glowstick to show off if you’re single or nah. That was fun. The party was.. fun for those that were there. It was small. Empty dance floor until my friends went bonkers with the dance moves. Then the hype kinda showed up. I guess someone had to tell them to turn down the lights because they just straight up had the lights on for the party, haha. Alcohol was served, and drink prices were good/standard at about $10 a drink. No shots. They ran out of certain drinks on their drink menu fast which was strange for the small turn out that was there. They seemed unprepared for a party. But the party WAS fun – but it was kind of a make-your-own-fun kind of situation. I’m really grateful for my friends and loved ones that I partied with!! And new ones I met!! So that was very cool. We left at about when the party ended because the party went from 10-1. So short, for an extra $10. We went to a bar after, lol. It ruled. I feel like the Empire Comic Con afterparty experience should have been part of the $55 price tag. THE GUESTS! Really cool and pleasant this time around. Everyone really enjoyed meeting the ones they met – but the photoshoots were SO expensive (with a guest selfie costing my roommate $60..). And though the guests were absolutely lovely, most frequent other local cons here. The con brought in 2 guests that haven’t done cons in this area in the past year. Less expensive cons. Attendance! – Low. 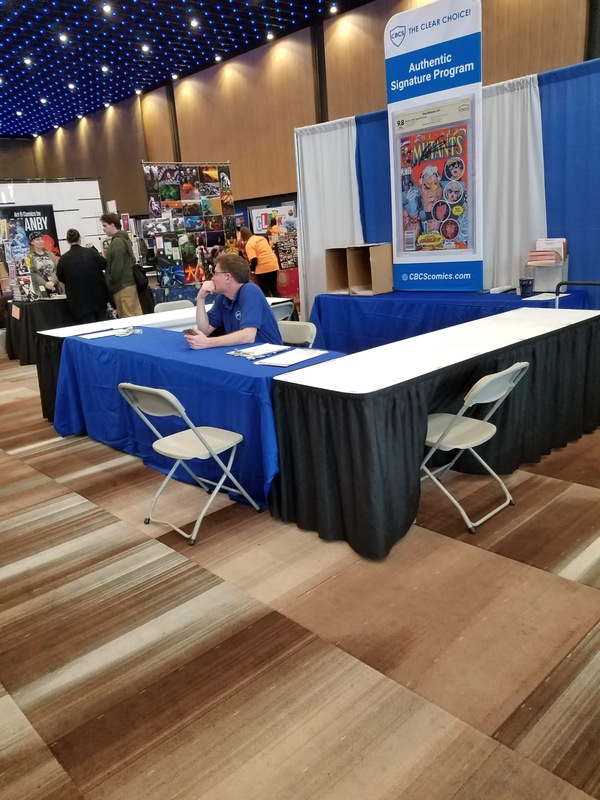 And there was carpeted floors and no music playing, so the con was eerily silent. Not exactly an exciting atmosphere. I’d be surprised if they had 500 attendees a day. It was empty. Good for me, because I have high anxiety in crowds, but bad for the event and vendors. I’d really like to see a lot of people and cosplayers and an event thriving, but it just didn’t happen this time. On Friday, if I had cosplayed, I would have felt out of place. I saw maybe 3 other cosplayers. I think I’ve covered pretty much everything? I had a good time with friends, spent a lot of money (on alcohol), and the Albany Capital Center is really beautiful for cosplay photoshoots (with a cool ceiling!) but honestly….. not worth the ticket price. Oh well. I’d love to hear other people’s experiences, and thanks for reading!